Teams need to be prepared to play by 8:00AM EST on Thursday, October 5th. - 51 Pool Winners (Top 2 teams from Pool YY, will be considered Pool Winners) and 13 Wild Cards will advance to 64 team single elimination bracket. 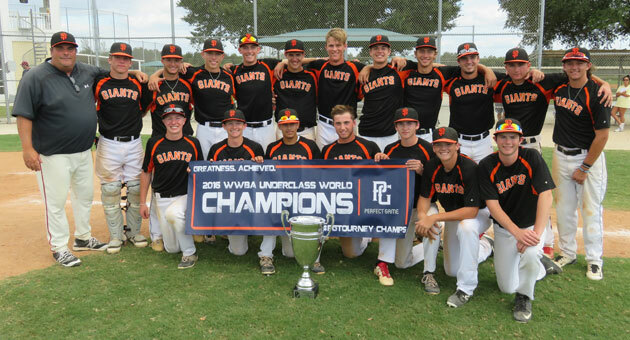 - Round of 64 (7 innings), Round of 32 (5 innings), & Round of 16 (5 innings) will be played on Sunday, October 8th. - Quarterfinals (5 innings), Semifinals (7 innings) and Championship (7 innings) will be played on Monday, October 9th. 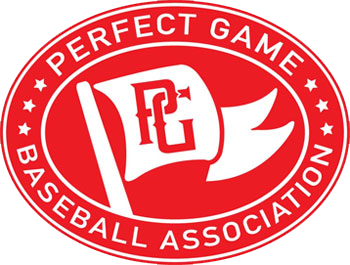 - Teams that do NOT advance to bracket play, will be scheduled a consolation game to get to their 4 game guarantee on Sunday, October 8th or Monday, October 9th.